Bad bananas? 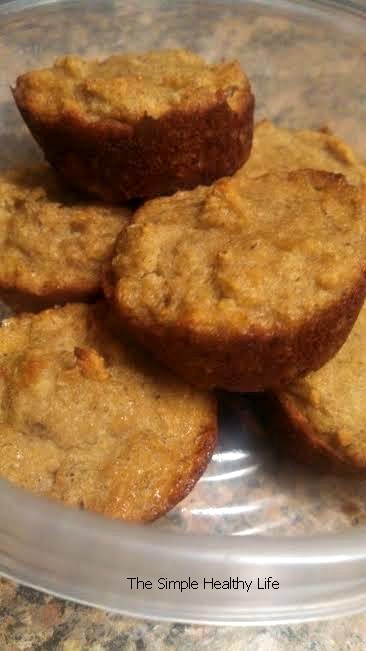 Instead of whipping up my old recipe of banana bread, I decided to do a healthier version of banana muffins for a grab-n-go breakfast. Success! However, we ended up eating them for dessert a couple of nights. Mix the first 4 ingredients until smooth, then add in the rest of the ingredients and mix until well combined. Grease muffin cups with coconut oil or line with muffin papers. Pour the batter into the holes evenly. Do you love eggs? I do…from my head down to my legs! Over the years, eggs have gotten a bad wrap. But lets look at why eggs are eggs-ceptionally nutritious! Think about it – one egg contains all the nutrients and building blocks needed to grow an entire baby chicken! They’re loaded with high-quality proteins, vitamins, minerals, good fats and trace nutrients. I love eggs because they’re cheap, clean protein source and can be easily adaptable. 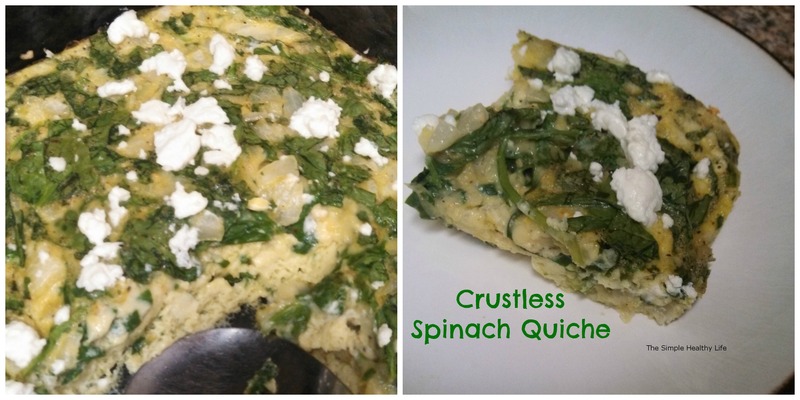 Eggs are great scrambled with lots of veggies, added in stir-fry, or in a quiche (like this one…)! You’ll notice I leave out cheese like in most quiches and just sprinkle it with some Goat Cheese. 2) Whisk eggs and coconut milk in a large mixing bowl. Add the other ingredients and whisk well. 3) Grease a 9″ pie dish (or other glass baking dish) with coconut oil and pour everything in. 4) Bake for 30 minutes or until cooked through in the center. *You can experiment using other veggies or bacon. This is essentially a basic recipe.